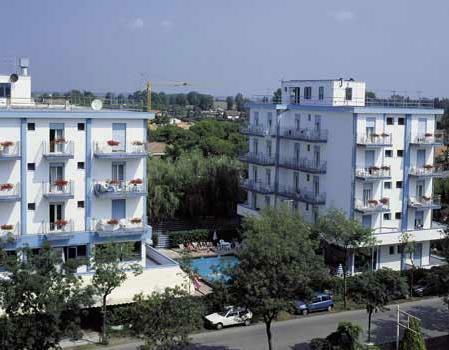 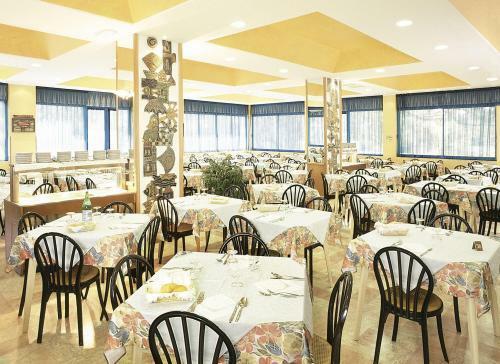 Located in the centre of Jesolo Lido, just 200 metres from the beach, the hotels offer an ideal base for a relaxing break. 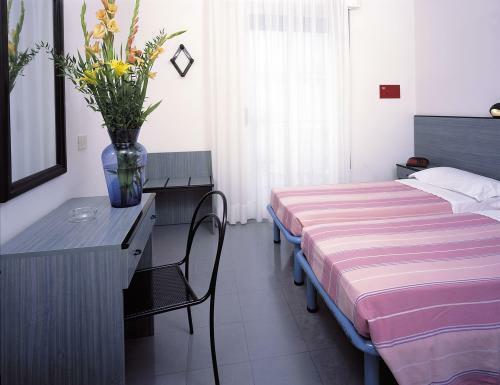 The hotel is located next to Piazza Aurora where each summer the square provides a venue for artists, cabaret and fashion shows, music festivals and far more. 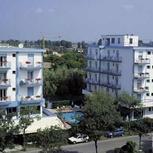 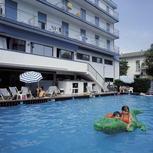 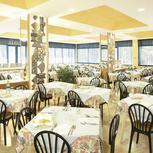 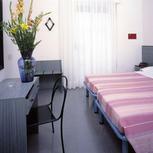 The hotel’s position offers easy transfer to Venice and the surrounding lagoon islands. 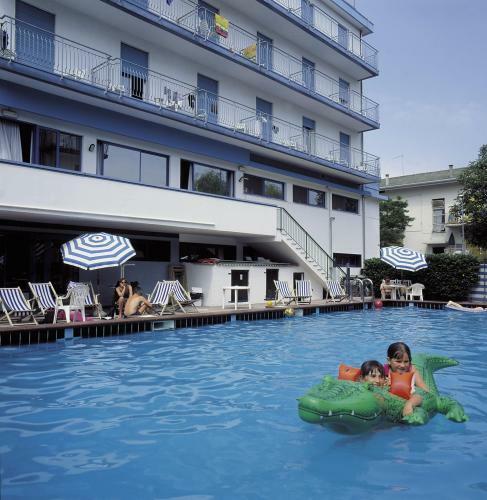 During the day you can also easily visit the golf course, horse riding centre, the Aqualandia water park and tennis courts.